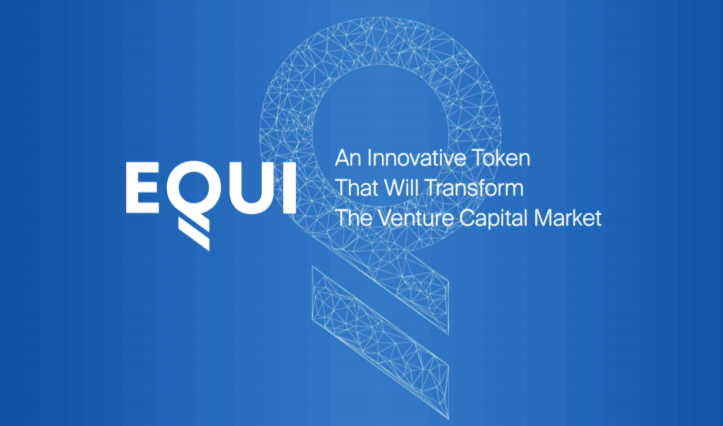 Equi – capital is a new generation token designed exclusively for making a revolution in the venture capital investment market. It creates a link between the venture capital market and the crypto community. It is a perfect choice for making long-term investments. It acts as a mediatory service between the investors and the companies. It introduces today’s modern technology into the industry of venture capitalism. It assists in the transformation of ideas into reality, thereby helping various concerns in their growth and development. It helps the users in identifying the best concerns for making their efficient investments. In addition to the investment opportunities, it also provides guidance and knowledge to the users. Doug Barrowman is the Founder as well as the leader of EQUI– capital. Baroness is co-founder along with Doug. It is a vast network with a collective connectivity all across the globe. It provides an efficient investment opportunity to the investors. It provides a wide range of money making changes to its users. It contains a team of innovative, highly experienced and successful entrepreneurs. It gives a qualified operational support with greater resources. Each and every stack holder of EQUI – capital acquires high capital returns upon their investments. It paves a way for the establishment of several leading technology companies. It has added several powerful digital currencies with blockchain technologies. It allows even the normal investors into the fundraising event of venture capitalism. It also provides various reward opportunities. The tokens of equi – capital are usually called as equi – tokens, which are nothing but ethereum tokens. These tokens are utilized for buying stakes of various companies. Total amount of EQUI tokens supplied for the token sale is 250 million. 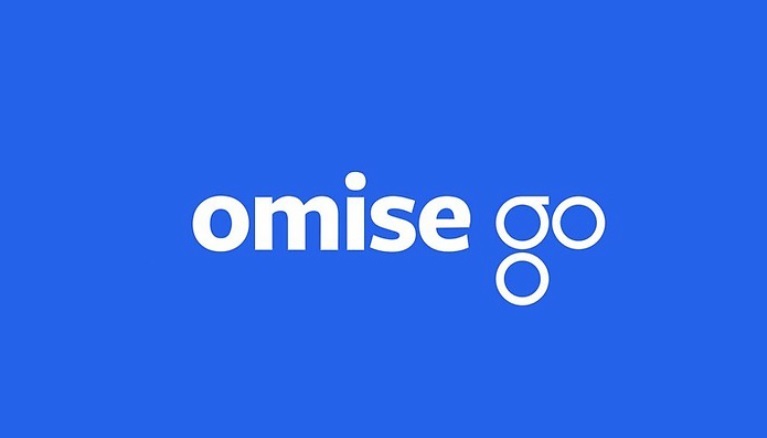 What is OmiseGo Cryptocurrency? Where Can You Buy OMG Tokens?